Disclosure; This is not a sponsored post. 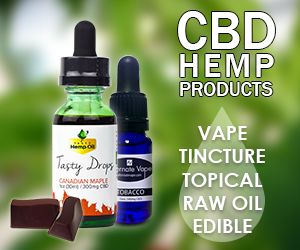 I did receive product sample to facilitate my review however the opinions here are my own. This post contains affiliate links. The more I read about the obscene amount of chemicals used in growing cotton, the more I value organic fibers. 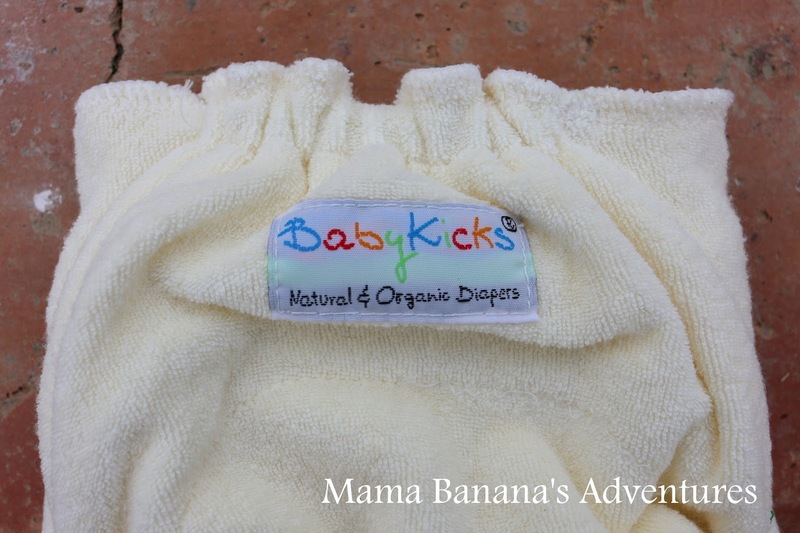 I was drawn to BabyKicks certified organic products because I know these fibers haven’t been hosed with pesticides, herbicides and other scary things. 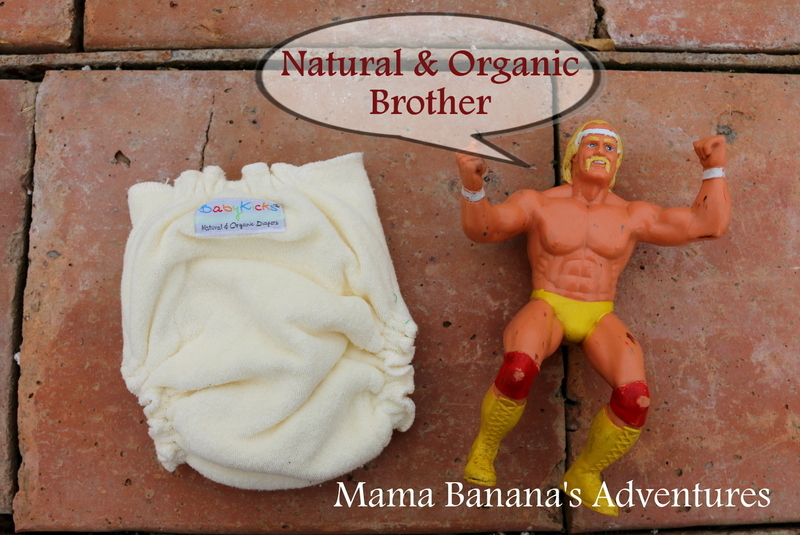 I’m cloth diapering to avoid using chemicals on my children, any additional help I can get from cloth companies is great! So let’s get to it. 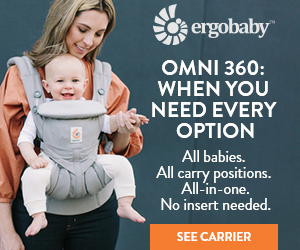 Are you familiar with BabyKicks? 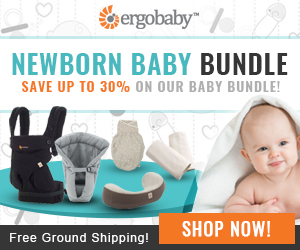 Family owned and operated out of Maryland, the company is dedicated to using high quality organic fibers. 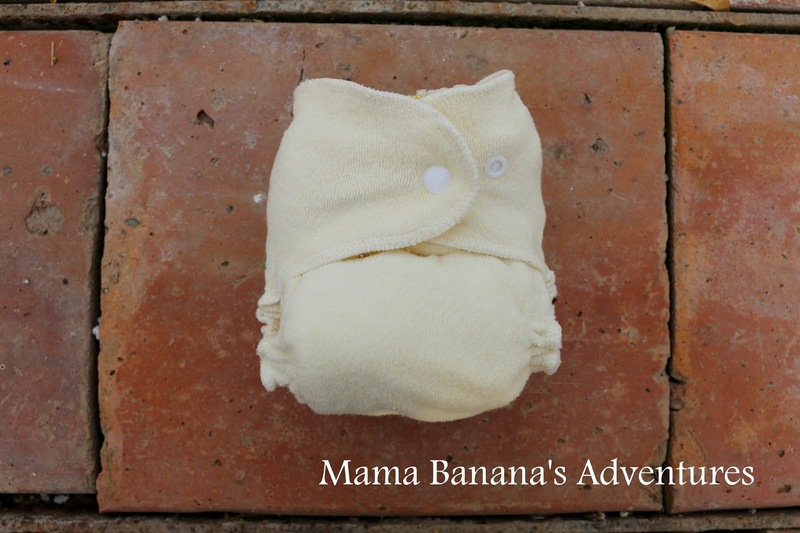 This newborn fitted is made from “50% certified organic cotton for softness, 33% natural hemp for absorbency and durability, and 17% polyester for stretch.” The insert is hemp/cotton and the prefold (sold separately) are hemp fleece and certified organic cotton. 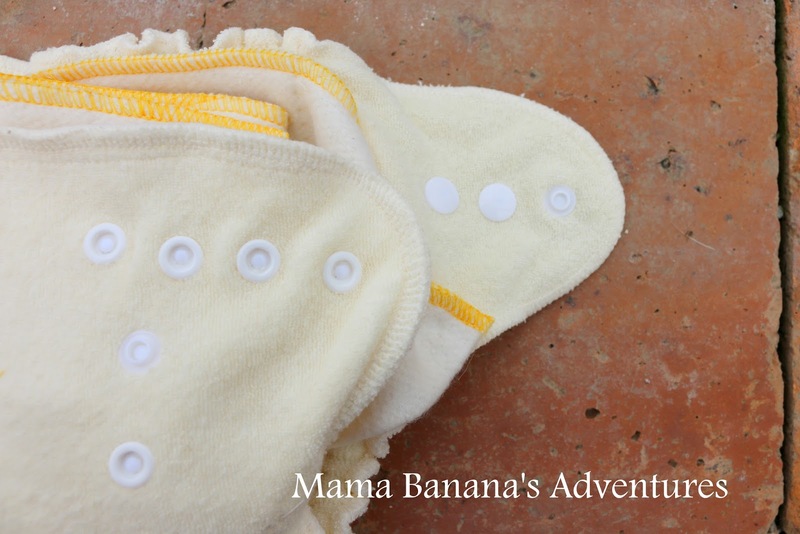 This combination makes the inserts super absorbent and gives the shell great mold-ability and superb fit around baby. 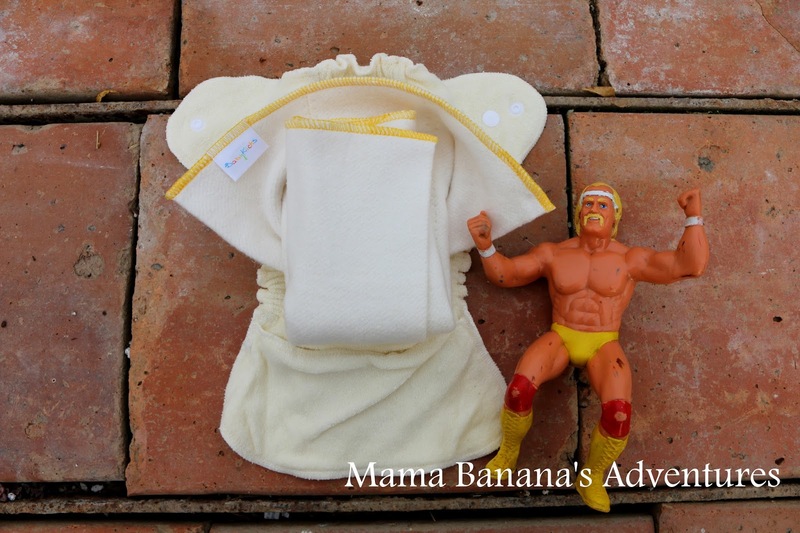 My newborn has been using this diaper for 2 weeks. He was born over 9 lbs and is a heavy wetter and breastfed. 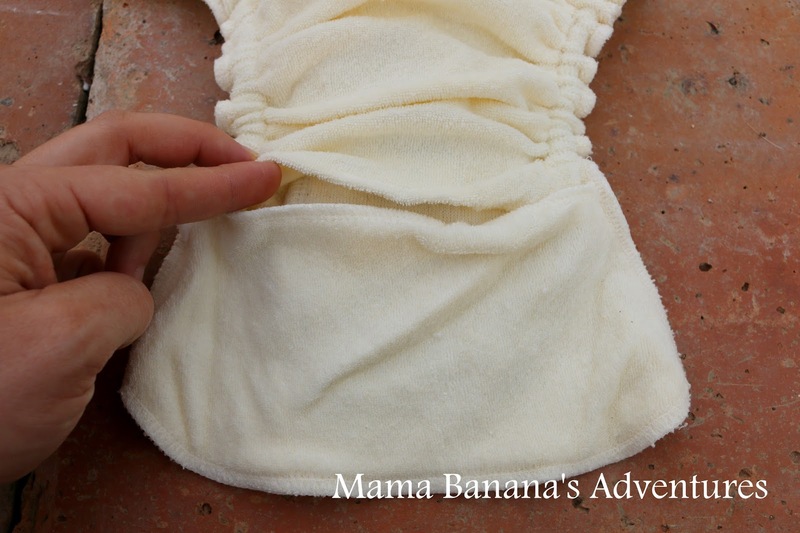 First, I tried this diaper with just the insert it comes with. I had to change it in under 15m with it completely saturated…including his entire outfit (crunchy Mom fail). 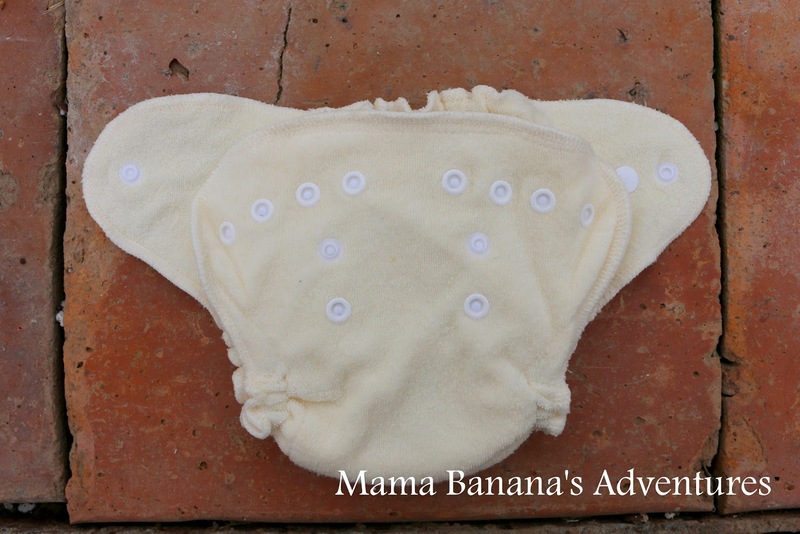 Next, I tried stuffing the diaper with the hemp fleece/cotton prefold plus the insert and found that it was way too bulky. 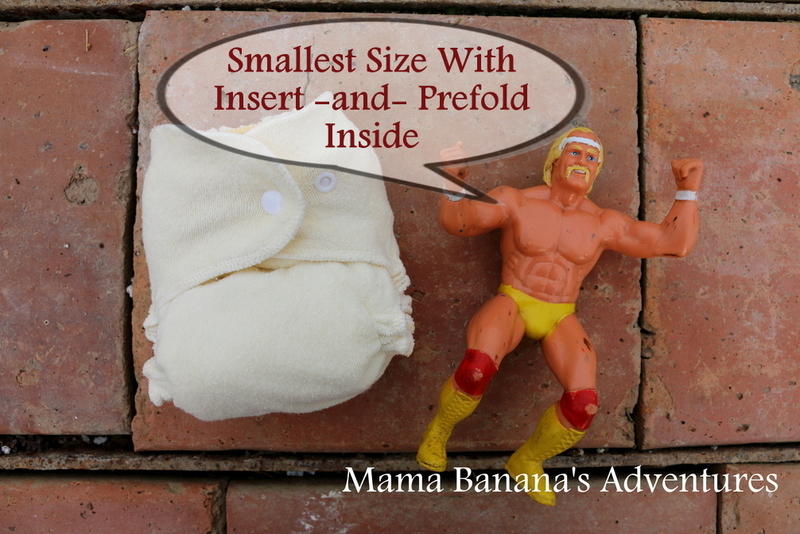 I had to take it off and switch to prefold only because his little legs were splayed (cruncy Mom fail number 2). 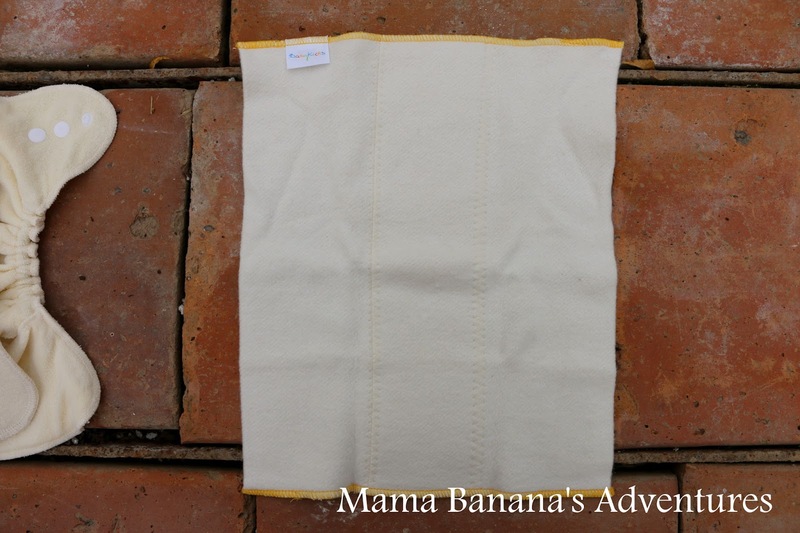 For us, this diaper performs the best for us when stuffed with a newborn prefold (I have Grovia NBs which on their own aren’t absorbent enough for my NB) and the insert this diaper comes with, or just the hemp fleece/cotton BabyKicks prefold either in the pocket or on top of the opening using this as a cover. These combinations are one of my favorite and I look forward to this coming out of the wash to be used again. My NB can go about 1.5 hours with these combinations which is fantastic for us considering the fact that he quickly saturates most other options we’ve tried. We probably should have gone right to the one-size BabyKicks to handle his liquid output, but the diaper has contained EBF poo well and I love the fit. apers put pressure on his umbilical stump and I was racing to wash our NB stash to allow for cord healing. 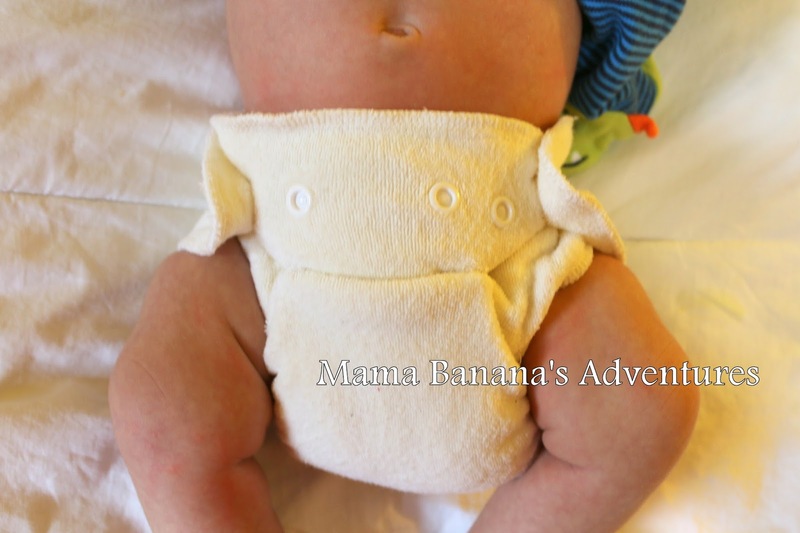 As you can see, this diaper sits well below his belly button and allows for great air flow around it. While it doesn’t have a newborn snap-down for the stump, it sits low enough that we haven’t needed it. 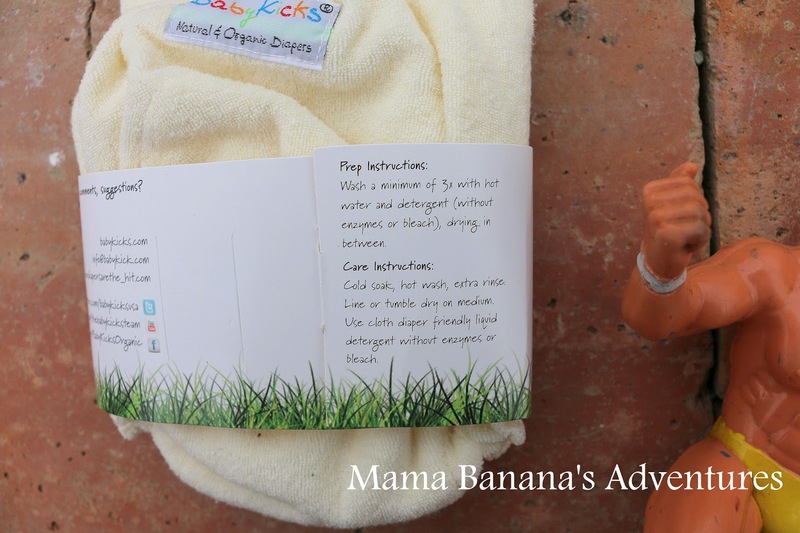 BabyKicks also makes other products including a OS fitted diaper, PUL diapers, cloth wipes, receiving blankets, burp cloths, Joey Bunz inserts and doublers, prefolds and nursing pads. 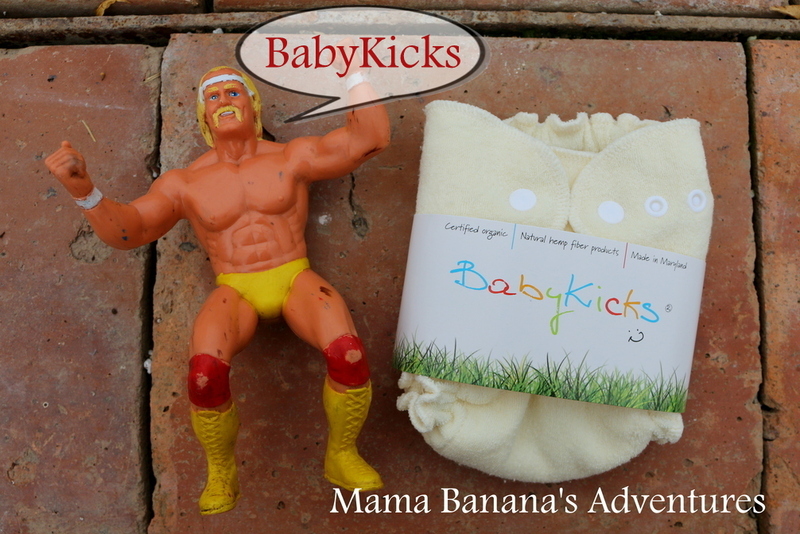 Make sure to visit the BabyKicks website to see their full line of products and visit BabyKicks on facebook for updates and articles. 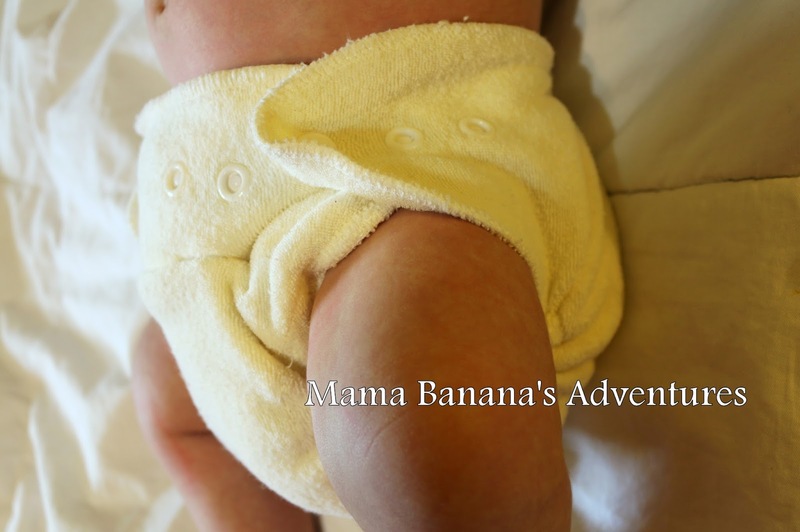 Where can you purchase these diapers? I’ve had a hard time finding the newborn fitted seen here for sale. When I search for it I’m often taken to the One Size fitted. 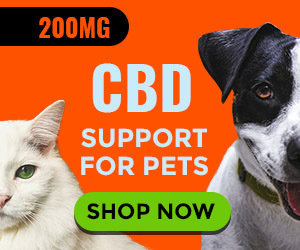 The best place to purchase them is from their website, although the largest assortment of their products from another retailer appears to be on Amazon (I’m a Prime member and love the free 2-day shipping!). 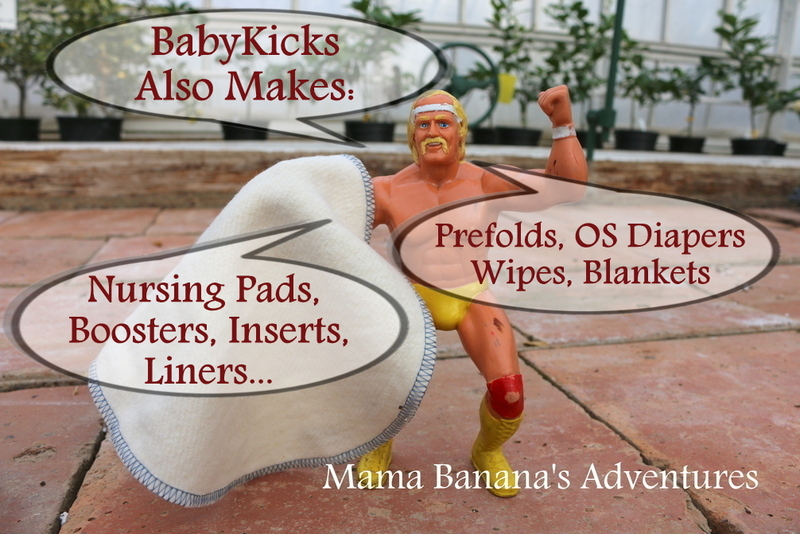 BabyKicks is also carried by Nicki’s Diapers and Diaper Junction (my favorite cloth retailers, but in a smaller selections then Amazon).